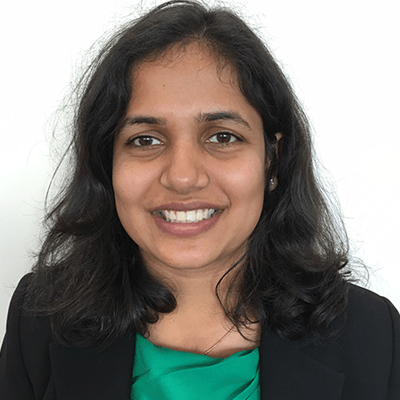 Sapna Mehta is a Senior Technical Marketing Engineer at Riverbed whose primary focus is on Riverbed's WAN optimization solution, SteelHead. Sapna has 9 years of experience in the areas of networking, mobility, service provider and enterprise markets, and over 4 years of experience as a Technical Marketing Engineer. Prior to joining Riverbed, Sapna worked at Cisco for 8 years in the area of Mobility (3G, GSM ,LTE) and Service Provider Routing. Sapna graduated among the top of her class in Electrical Engineering from Cornell University in Ithaca. When she is not working, Sapna enjoys playing with her toddler, reading, dancing to bollywood tunes, and traveling.